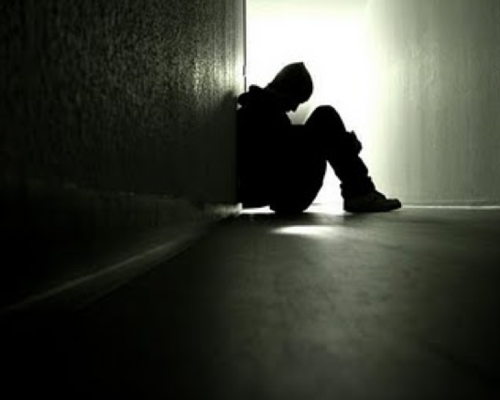 "Between the ages of 18 through 24 were the hardest years of my life. I had no support from family nor friends about my career decision. In fact, everyone was telling me I was dumb and stupid for trying to do music and how music has no future but I thought all of them were hypocrites because they’re the same ones that were buying equipment to build studios and sound systems. I remember clearly one of my brothers’ friends giving me a lecture on how I should follow in their paths because computers are the way of the future. He was right but what all of these people did not understand because they’re from a society of sound systems and where everyone is a superstar with one song out is that music business outside of reggae doesn’t sell music. 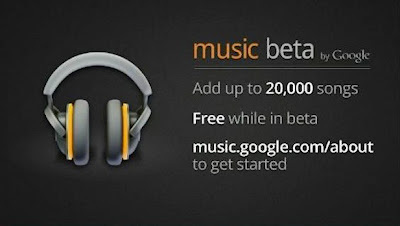 It sells culture that’s why they make money....."
"Music Beta, Google's new cloud music service, appeared in public for the first time Tuesday, after being introduced at the company's I/O Conference for developers. 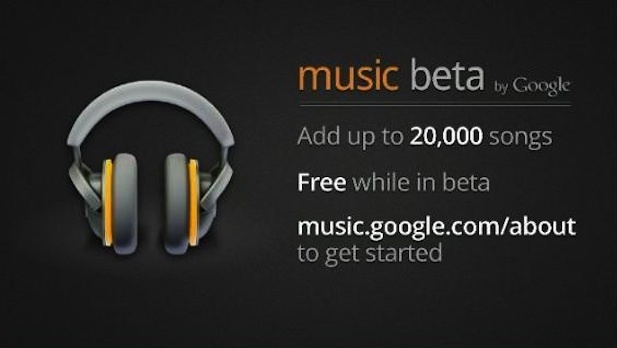 The site at music.google.com, includes an introductory video about the service. The service arrives just six weeks after Amazon's Cloud Drive and Cloud Player but appears to be a more functional, slicker tool for storing and playing music. Drag-and-drop functions appear to be fast and seamless. Creating playlists manually or through Instant Mix, a playlist creator tool, appear to be equally fast and easy."